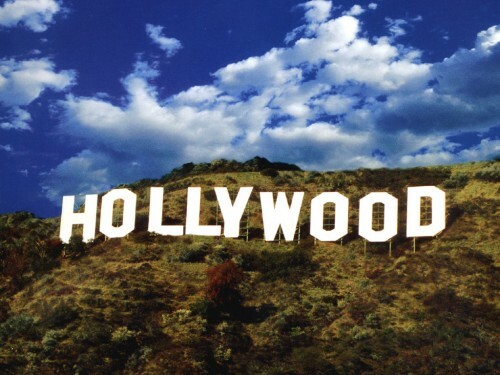 Cheap flights to Los Angeles for only €409! Virgin Atlantic is still offering amazing prices on flights to West Coast of the USA. Multicity tickets Warsaw – Los Angeles – Manchester/Edinburgh are available for only €409! Alternatively, you can fly also from Prague for little extra: tickets on route Prague – Los Angeles – Manchester/Edinburgh sell for €463! Travel dates are from November till May 2014 for departures from Prague and from December till March 2014 for departures from Warsaw. Both Manchester and Edinburgh are connected with Prague and Warsaw with low cost airlines as Easyjet, Ryanair or Jet2. Book via Expedia multicity search before it’s gone! « Super cheap return flights Warsaw-Rome for just €7!